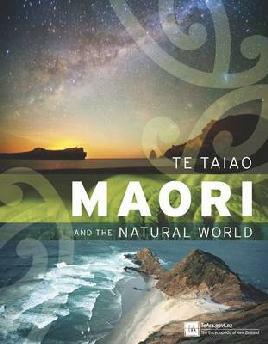 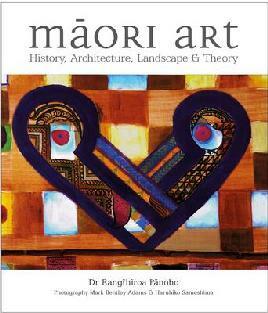 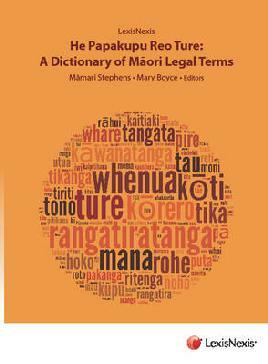 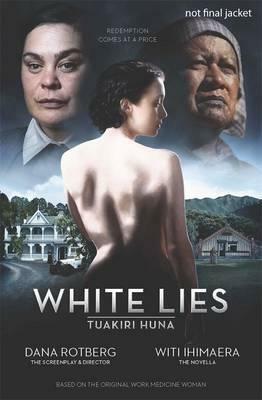 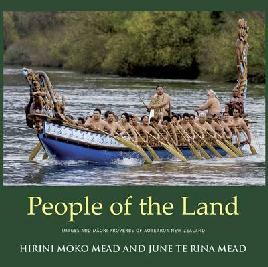 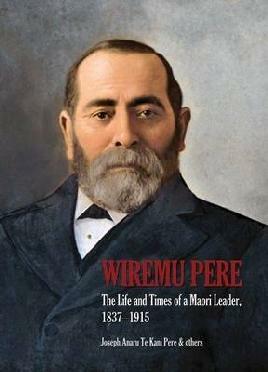 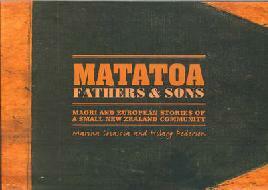 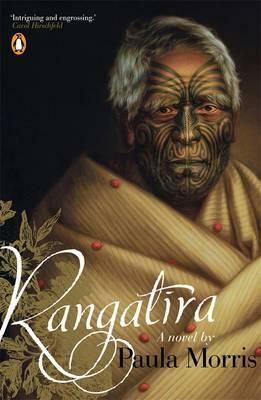 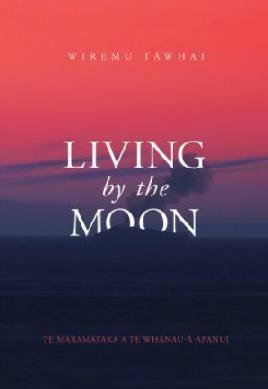 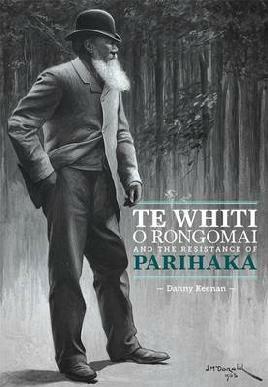 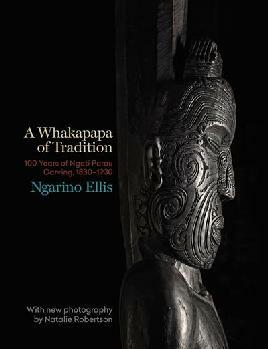 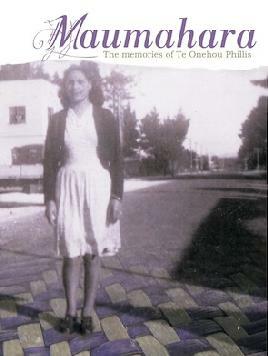 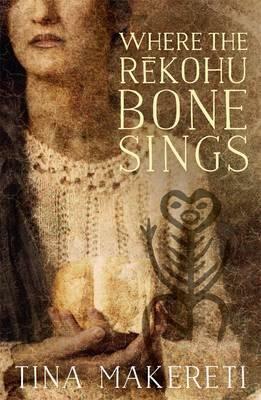 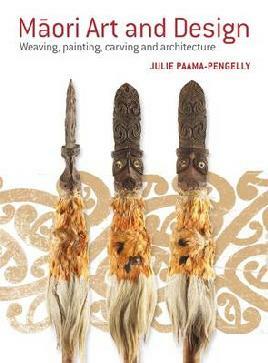 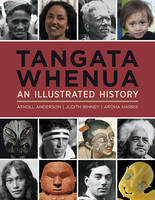 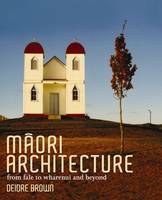 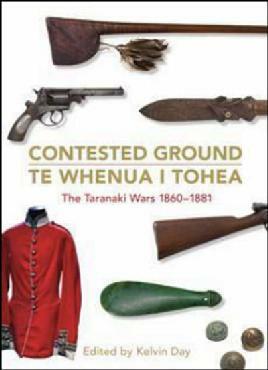 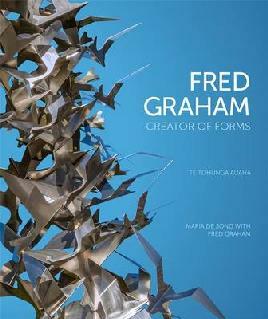 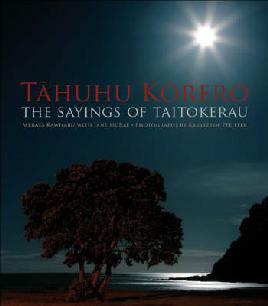 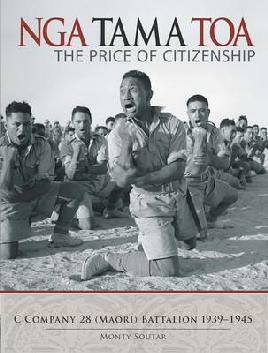 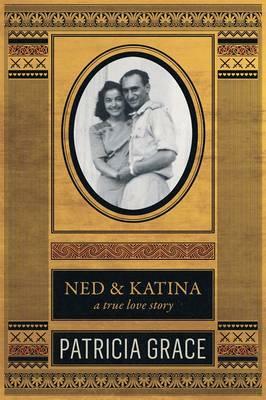 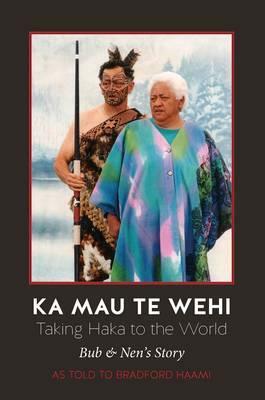 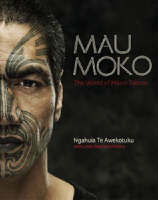 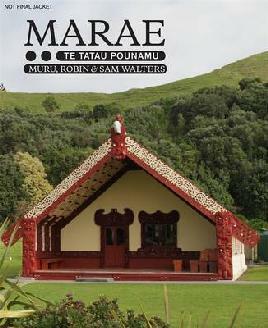 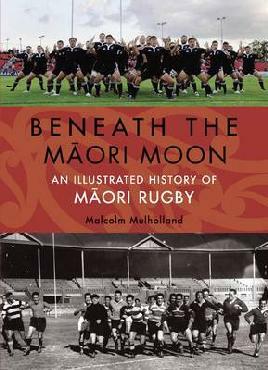 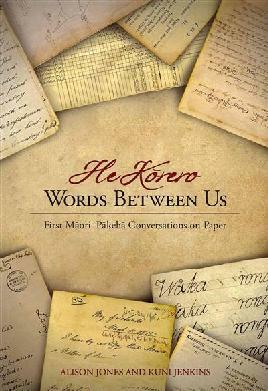 The Ngā Kupu Ora Māori Book Awards were established in 2009 by Massey University. 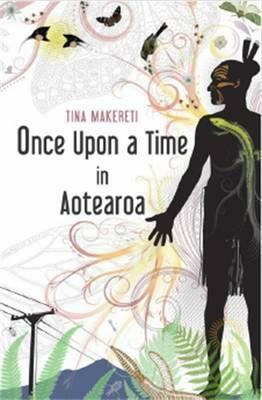 They started as a way of marking Māori Language Day, and of recognising and encouraging excellence in Māori writing and publishing. 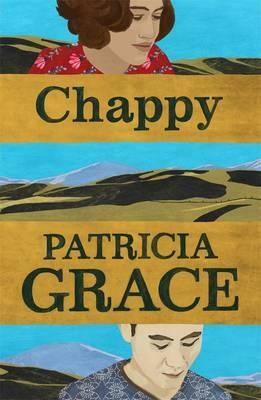 Only journalism, and no book awards, were made in 2018. 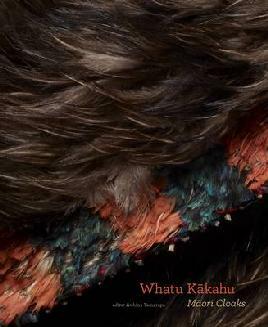 A revamped book awards will return in 2019. 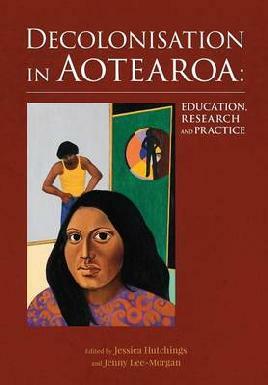 Diversity in community: Indigenous scholars writing Edited by Dr Mere Kēpa and Dr Cheryl Stephens.